In October 2017 I set out to direct my second brain controlled film. For the previous two years I have been doing a PhD in brain controlled cinema, which has consisted of taught courses, ‘performance led research in the wild’ studies, a bit of my own practice and a lot of reading. The PhD has given me the time and resources to study and analyse how people came to interact with my first film The Disadvantages of Time Travel, and to read up on passive theories of control amongst other topics relevant to my field. All this has informed my practice and when it came to returning to the director’s chair it was with the foundation of that work. The process of making my second film The MOMENT required me to dedicate all of my time and resources to it, and being able to officially pause my PhD during that time was invaluable. The production was gruelling. For at least a month I worked 7 days a week on no more than 4 hours sleep a night. After the shoot a lot of the crew, the producer and myself went into a kind of freefall and took a few days to return to a semblance of our previous selves. The MOMENT is the largest project where I have been at the helm, it had a crew of 28, and 9 professional actors and we worked to a budget of £54k. I kept detailed notes as I went along, throughout all of production, which will be helpful when it comes to writing up the practice side of the thesis. 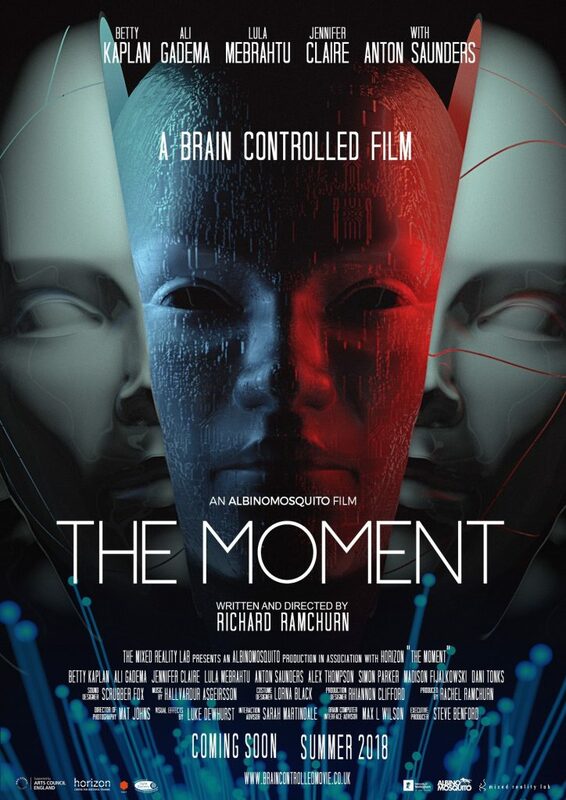 Screenings of The MOMENT have been used to collect ‘in the wild’ data form the public focusing on their interaction with the brain controlled film. However the film itself has its own touring life and a sustainable tour is currently being planned throughout 2019. A project of this scale needs a team behind it. It is worth mentioning that I have the privilege of having an excellent and engaged supervision team who have supported the process, and my producer and partner who have made the practicalities of this project possible. I also found additional partnerships in industry with Live Cinema UK who helped with exhibition and engagement with widespread cultural organisations. Make sure you have adequate budget and time. Time spent planning is never wasted. Pool your resources, work with people you trust and if possible have history. An army marches on its stomach, keep your crew fed and watered. 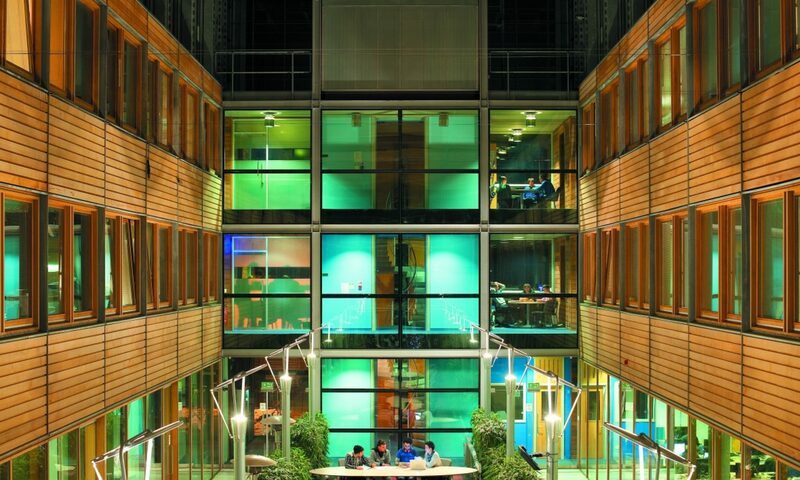 Find all the support you can from within and outside the PhD structure. Continue to make friends with organisations. Talk about your work whenever you can.